Loans are money that you or your parents borrow and repay with interest. Education loans are offered at low interest rates and have long repayment terms. Some loans require a demonstration of need, others do not. Scholarships are awards that do not have to be paid back and are based on student performance and talent. Some scholarships consider financial need when determining eligibility. Grants are financial awards that are based on demonstration of financial need and do not have to be paid back. 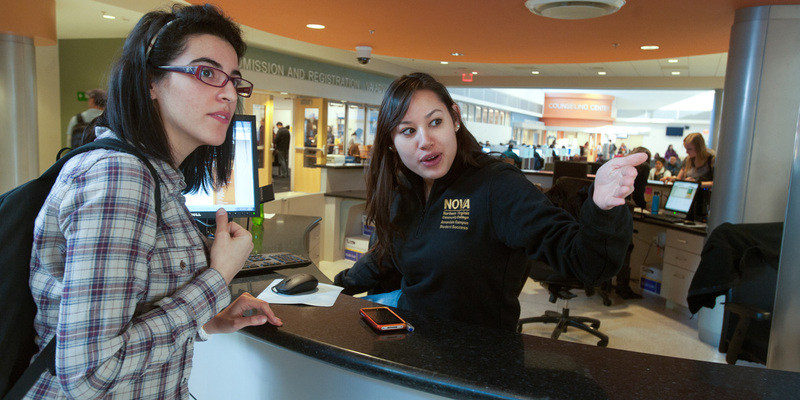 Work-study is a financial aid program that allows eligible students to earn money toward their educational expenses by working a part-time job at one of the NOVA campuses. The work-study program is administered by Campus Work-Study Coordinators and the College Financial Aid Office.